Woodland weddings are some of my favourites to shoot – and living in Kent, there’s no shortage of amazing venues to choose from! 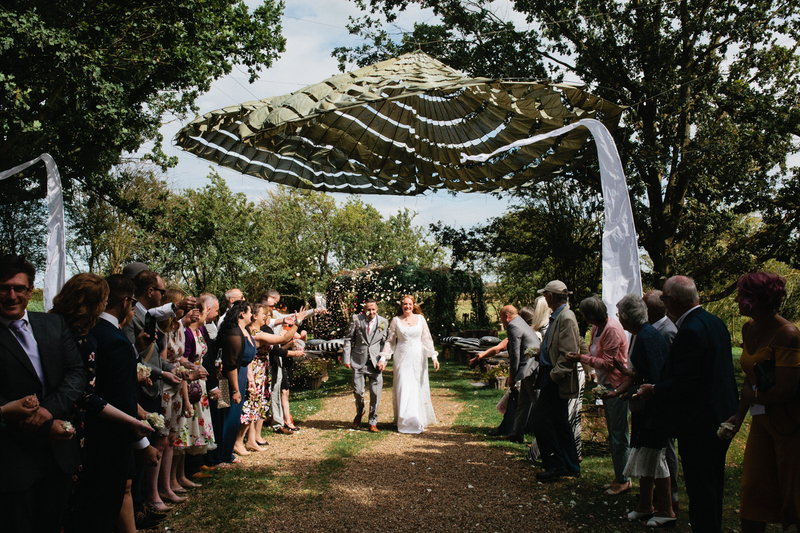 Whether you’re having a festival style wedding, a rustic affair, or you just fancy being surrounded by fresh air and nature for your nuptials, woodland venues lend themselves to beautiful ceremonies and amazing parties. They’re the perfect getaway from the hustle and bustle of London, too, without a crazy travel time or price tag. It smells as good as it sounds and it sounds as good as it looks and that, my friend, is AMAZING. You can have your blessing in a romantic clearing lined with silver birch trees, which you get to via fields of scented bluebells; or in a lush and leafy clearing next to the water’s edge. Peaceful, wistful, and über romantic, they’re like scenes out of a fairytale – but they’re very much real! You can then have your reception in their Twenty Five Acre field, plus you can pitch tents there for guests to camp and make it a festival wedding weekend. Pure bliss! Number 3 in the top five woodland wedding venues in Kent and Sussex is The Oak Grove Nestled in North Kent, the Oak Grove is the woodland wedding venue of your actual dreams. And having said the above about getting married outside, The Oak Grove do actually offer licensed ceremonies, with a ‘living willow’ licensed area for your wedding. You get the best of both worlds for your ceremony; a beautiful leafy arbour in rolling greenery. Then for your reception, giant stretch tents are erected in the middle of a ring of giant ancient oaks. In fact, the venue is an actual literal oak glade, sitting amongst gorgeous meadows – there’s something super magical and romantic about it, for sure. Wise Wedding venue is the woodland wedding venue with a difference, putting a unique twist on woodland weddings. They’ve everything you could ever want from an outdoor wedding venue, including rolling greenery, acres upon acres of beautiful woodland, and lakes straight from a painting, but they also have quirky details to make your day truly your own: suspended sofas, labyrinthine illuminated paths and nighttime lighting installations, anyone? Boho brides, this one is for you. Relaxed, stunning woodland in the heart of East Sussex enables you to have the festival wedding of your dreams – not to mention the private lake nearby. 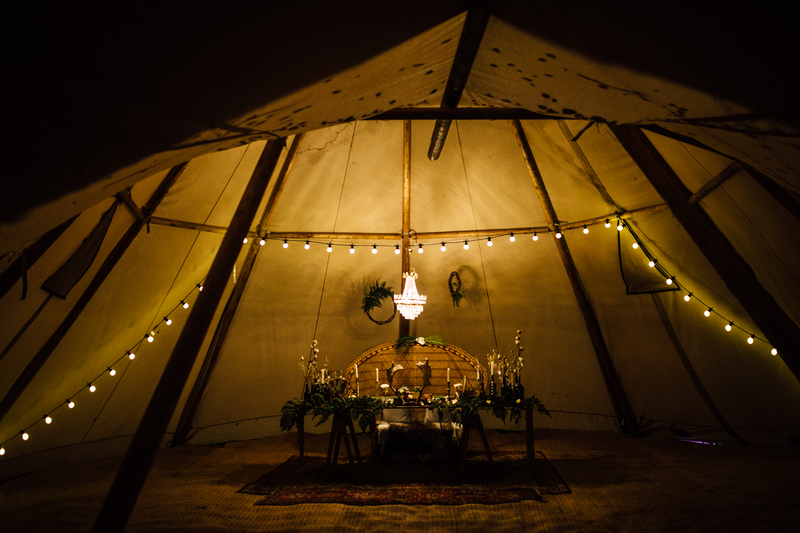 Bell tents and glamping is also available, and if that wasn’t enough, it’s run by the Mustard Event team, who are also stylists and prop makers, making your wedmin a whooole lot easier immediately. It’s all the best bits of in-house wedding planning help – less wedmin, better communication, and less stress – without the rubbish bits that usually accompany that, like cookie cutter weddings or forced themes. Mustard Events’ woodland wedding space is truly magical, and super stylish too. More photos from the Wilderness Weddings Venue The Full Wedding Planning Guide Start booking your wedding photography now!